The Heretaunga Home in Silverstream Upper Hutt got right into the true meaning of Christmas by spreading joy to those in need. 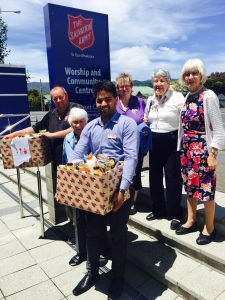 Not letting age or health stand in their way the senior residents at the Heretaunga Home were first in line to donate and appeal for goods to assist the local Salvation Army Christmas Food Drive. 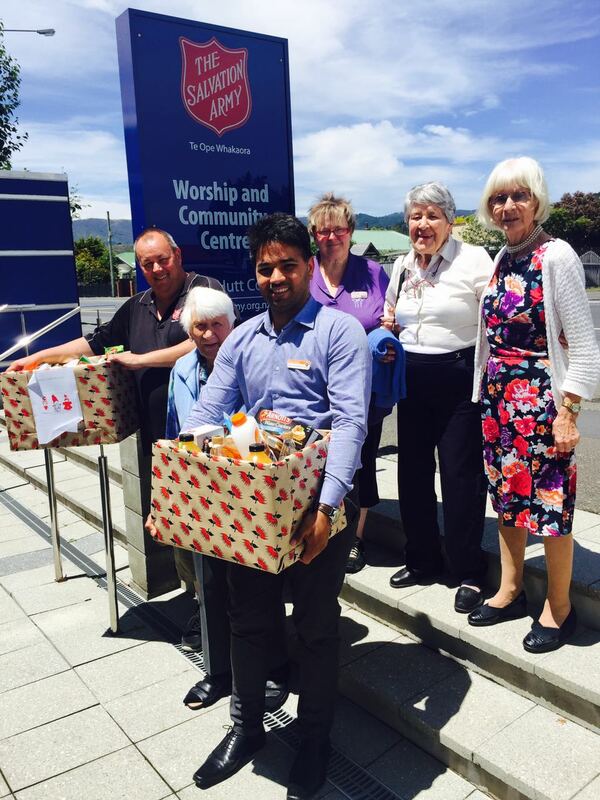 A big thank you for all the generous donations from the residents, families and staff for making this a very successful food appeal for the local Salvation Army in Upper Hutt. Christmas time can often be a sad time for many people as they remember the past and the loved ones that are no longer with them. 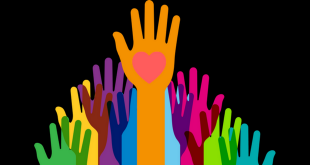 By helping others and assisting in a food appeal our residents have had the opportunity to feel a true sense of purpose by helping others. 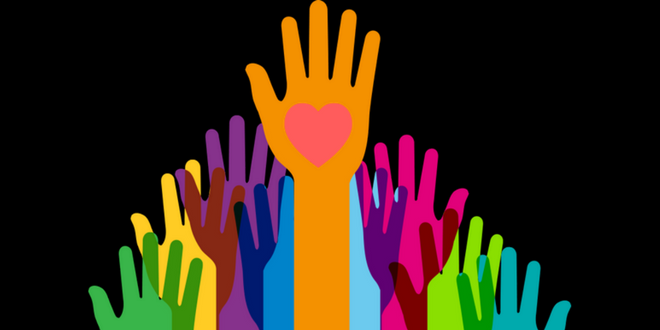 A valuable lesson for all of us that no matter what our age or circumstances we can all do something to bring joy to others, be it a smile or a donation this truly is the season of giving so give generously and lets fill our communities with joy and love this Christmas.